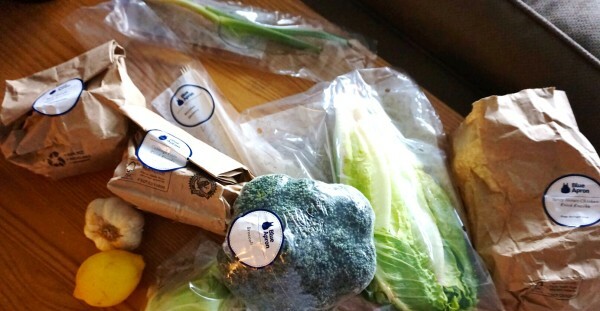 Blue Apron Lovin’ & 3 Free Meals! 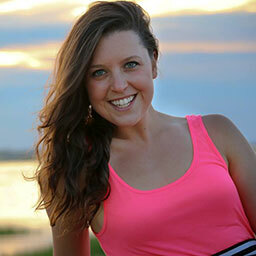 Hope you enjoyed your weekend! Yesterday Corey & I tried out some new recipes that I wanted to share. There is something so great about having a Sunday off where you can truly take the time to create an awesome meal. Growing up, my family really valued “Sunday Dinners” and even though Corey & I don’t live by our family right now, we still make it a point to call them on Sunday’s or FaceTime just before they are about to eat. I love being creative in the kitchen but sometimes with a busy week, it’s easier to either have everything prepped or stick to our basics. I totally get that not everyone loves to cook or has the time to prep and my clients often say that they would eat more or change things up if they didn’t have to do the prepping. 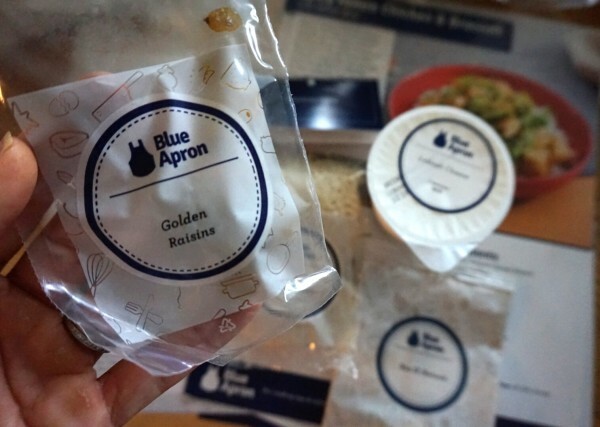 I was super pumped when Blue Apron reached out to me to partner up because 1) I love trying new things 2) I instantly thought of my clients who struggle with prepping or finding the time to grocery shop & 3) Have you seen their rotating menu!? Get 3 meals free using this link! Corey and I tried out 2 of our 3 meals that we were sent. 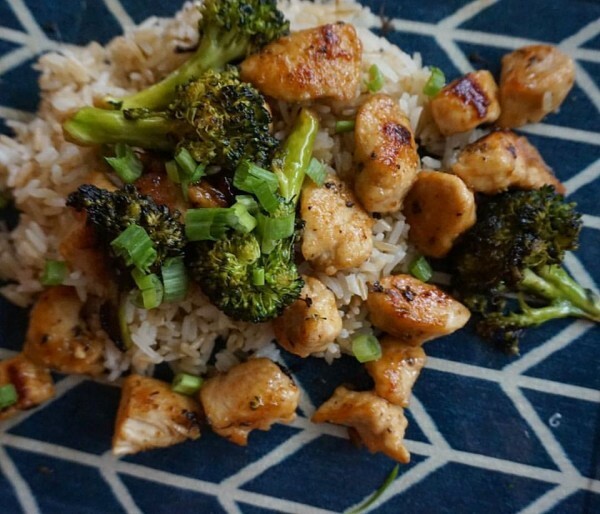 First up was the Garlic Chicken & Broccoli Stir Fry! Oh my gosh….so good. Just seeing this picture makes me want to make it again tonight. 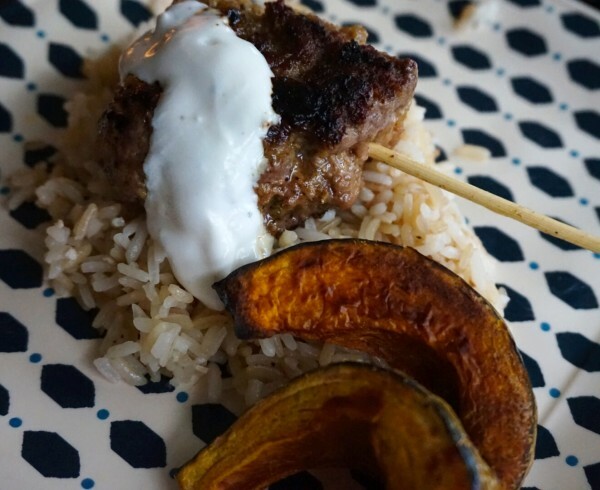 Second up was the Spiced Beef Skewers with Garlic Rice & Roasted Squash…again…so good. Blue Apron is perfect for meal prep as they literally send you everything you need from the 2 TB of sesame oil to the lemon & fresh piece of ginger for our meal tonight along with step by step picture instructions (perfect for me as I’m a very visual person). You can choose from weekly meal options where everything is delivered with cool packs directly to your door. Their meats are all natural & antibiotic free plus all ingredients are super fueling. Their direct relationships with Farmers allow them to send produce at peak freshness, with minimal time in transit, with at a better value than you can find at your local grocery store. I hope you enjoy this as much as I do! 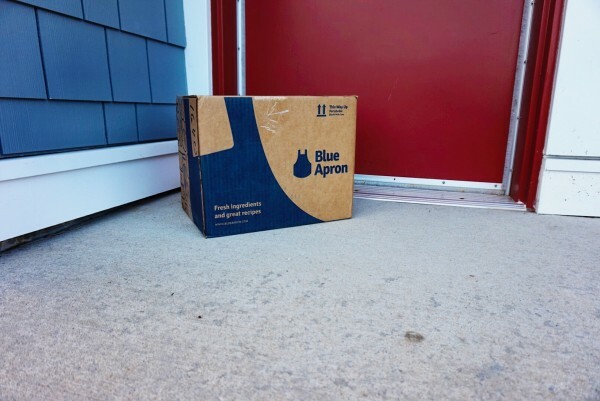 I know many people who have awesome success with relying on Blue Apron to deliver awesome ingredients and super easy instructions right to your door. Don’t forget to use [this link] to get 3 free meals! 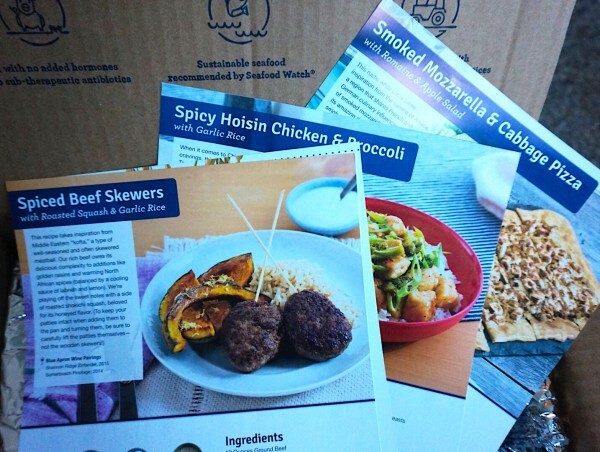 You can find Blue Apron on Instagram, Twitter, & Facebook.